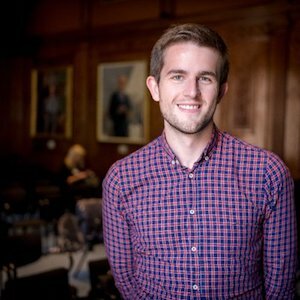 Dan MacPherson is assistant headteacher at Greenwich Free School with responsibility for SEND and Safeguarding and Network Lead for the Chartered College of Teaching’s Languages network. Prior to this, he was Senior Head of MFL at Harris Academy Peckham and assistant headteacher at North Bridge House Canonbury. He is passionate about the effective teaching and learning of modern languages and raising the profile of MFL in schools. Alongside these commitments, he is an examiner for GCSE French and a course convenor for the AQA CPD team.